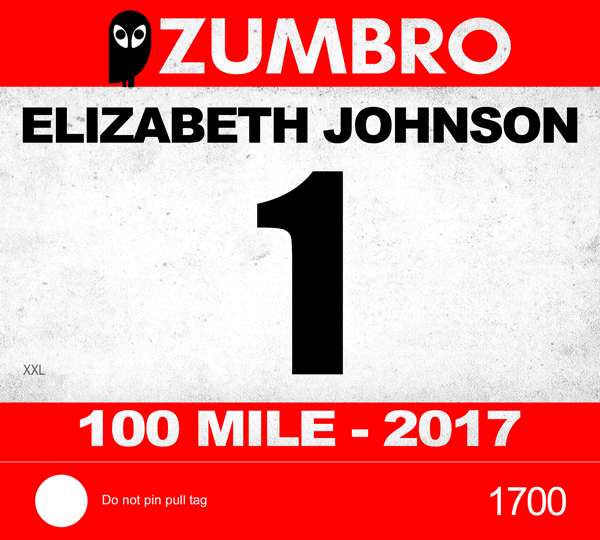 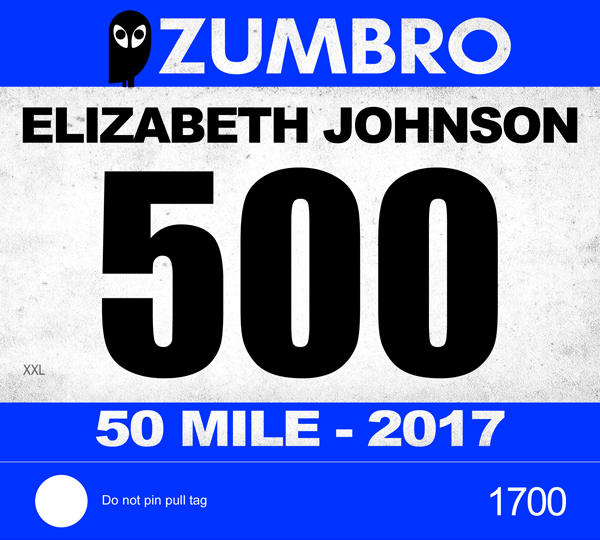 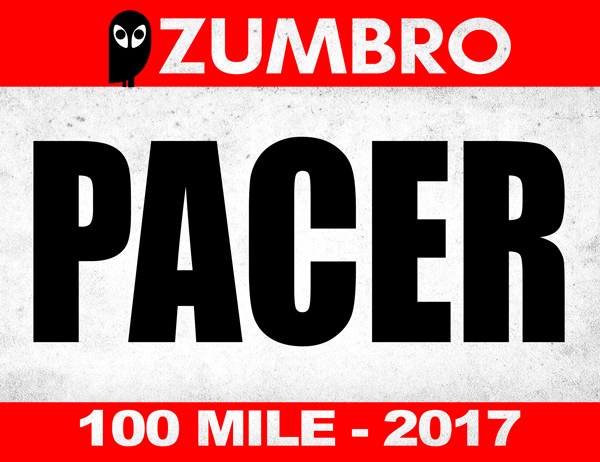 * NEW for 2017 (Zumbro and all RSR events): We will no longer be printing your emergency contact info on the front of your bib (the only info in addition to your name will be your shirt size) – we encourage you to write-in your your emergency contact information on the back of your bib (scroll to the end of the page for the bib-back example), We will have Sharpie markers at check-in so you can do this. 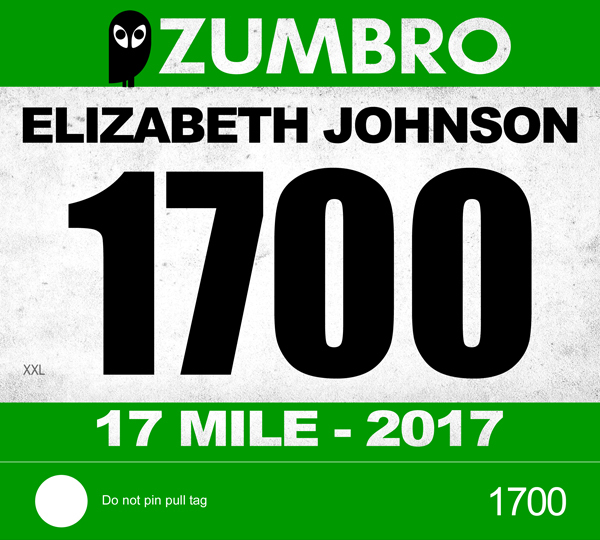 * NEW for Zumbro this year: There will be a pull tag on the bottom of your bib, should we have any issues with our timing system we will make use of your pull tag when you finish (read; we will pull your tag off of your bib when you finish as we record your time in order to keep track of your placing) so please DO NOT remove your pull tag in advance or unless direct to up on finishing the race – it is highly unlikely that we will need to use this but is intended as a fail-safe for our timing system. 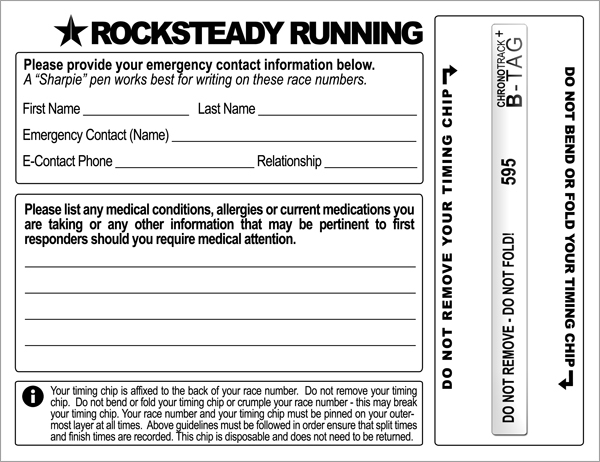 Do not put pins through your pull tag.